We've had a HUGE year so we want to celebrate with a huge thank-you to everyone who supported Image-Line in 2014. 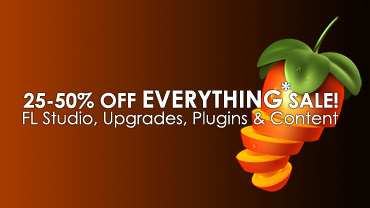 Get 25% OFF FL Studio and Upgrades. Get 50% OFF Plugins & Content. Why wait to jump on FL Studio 12 when you can grab FL Studio 11 NOW and update to FL Studio 12 LATER thanks to our Lifetime Free Updates policy! What's this sneaky * ? click above to learn more. Pssst! Don't tell anyone but next year we're releasing FL Studio 12. Even better news? 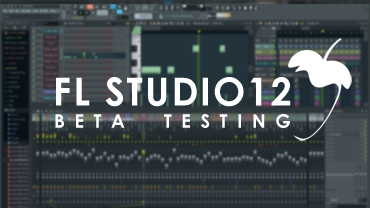 You can get your hands on it right now, disguised as the FL Studio 11.5 Beta. Click above to watch the intro video and download the installer. 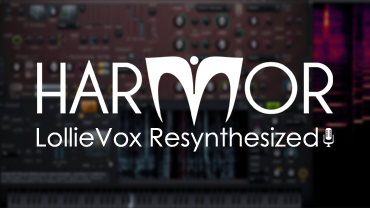 LollieVox Vocals Resynthesized is a unique pack of presets for Harmor, fully exploiting the audio resynthesis function. Could this be the fastest and easiest way to add repitchable vocals to any of your projects? Click above to watch the demo video and find out. FL Studio 12 will be launched the first half of 2015. Don't forget if you buy FL Studio 11 now, you can get FL Studio 12 under your Lifetime Free Updates. 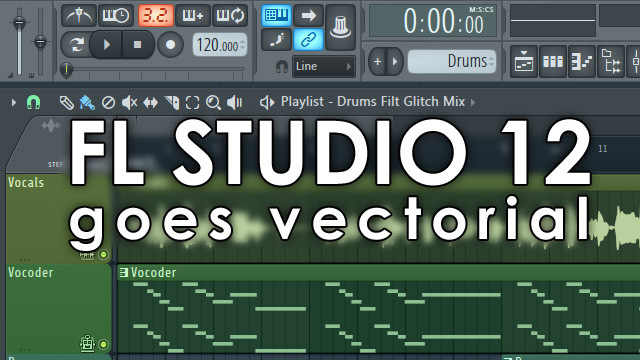 We've collected all the FL Studio 12 videos in one YouTube play list, under the link above. 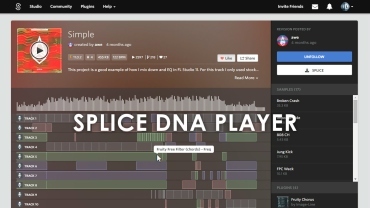 Splice is a music & project level sharing platform Splice that works seamlessly with an application on your computer. Share FL Studio project files or audio with friends and collaborators. Check out FL Studio projects on Splice here. 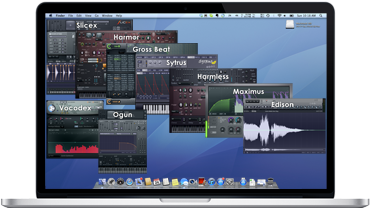 Click the image above to get Edison, Gross Beat, Harmless, Harmor, Maximus, Ogun, Slicex, Sytrus and Vocodex for OS X VST hosts. We have ported these plugins as part of the FL Studio native_OS X development project. Welcome - Julian Jordan, Arno Cost, Heatbeat, Hellberg, Polar Youth, Aryay, Rich Kidd, K-391 & Andrew Maze. Arno Cost and Andrew Maze have bonus tutorial videos on their respective pages, not to be missed. Roll your mouse over the image above to see who's who. We're proud of the amazing talents that have chosen FL Studio as part of their production process. Advertize your music. We make all our own sites with EZGenerator (FL Studio, FL Studio Mobile, Deckadance & EZGenerator), and many of our music software customers do too. Make a web site for your band (with gig guides and calenders), publish your booking sheet, create RSS feeds and blogs, share your music or promote your audio business.